We provide safe, progressive, fun swimming lessons to children of all ages. We work in partnership with Scottish Swimming and the International School, Aberdeen. On completion, move to Aberdeen Amateur Swimming Club, Fitness training, Water Polo or Lifesaving. 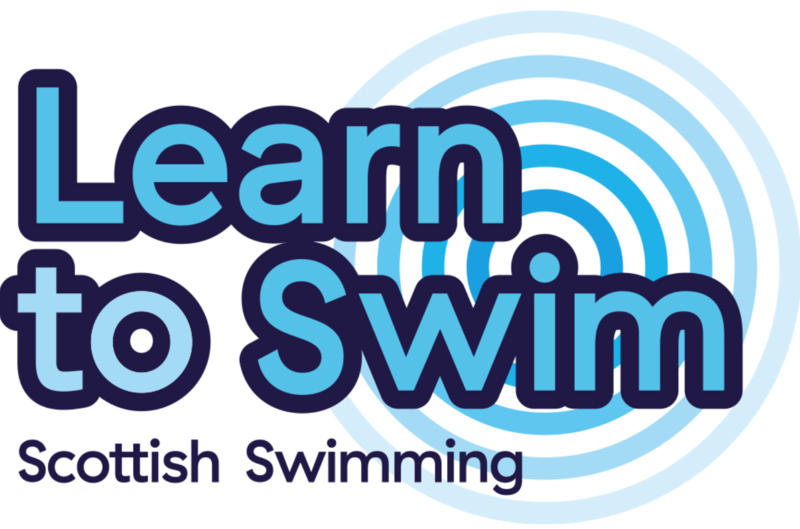 Learn to Swim scheme that is offered by Aberdeen Amateur swimming club is one of the best swimming programs in the country. Our staff aims to teach the learners to be safe and competent swimmers, through progressive fun lessons. We prepare the swimmers for transition to more advanced aquatic disciplines. Children are invited to join the LTS at any age from 4 years. The swimmers progress through Aqua Fun, Swim Skills 1-4 and, finally, to Club Ready. When they have completed Swim Skills 4 they have an opportunity to move to competitive swimming. At the end of Club Ready our swimmers are offered competitive swimming, water polo, lifesaving or fitness swimming. Working with experienced teachers: most teachers in our scheme are present or past Aberdeen Amateur Swimming Club competitive swimmers and have many years of swimming experience. All of our teachers have the UKCC Level 1 qualification as a minimum and are encouraged to progress to a higher qualification as they gain experience. All L1 teachers are supervised by a L2 or above teacher. Generous teacher-to-swimmer ratios: we ensure that every learner receives the attention and support they require. A large team of teachers, assisstants and helpers provides us with enough helping hands to keep lesson cancellation rates very low. We will only cancel lessons if there is snow, pool contamination or other unavoidable circumstances. Access to high quality swimming facilities of the International School of Aberdeen. Regular assessments of progress and detailed reporting through Course Pro electronic system. Open communication with the head teacher, who is always available to discuss the progress of your child and provide necessary feedback. Smooth and trial-free transition to one of the squads of Aberdeen Amateur Swimming Club. We ensure that everybody who completes our Learn to Swim Scheme is club ready, so no further assessments are required to join the club. Promotion to the club is offered immediately whenever the swimmer completes the LTS scheme, we don't run a waiting list. Smooth and trial-free transition to Aberdeen Water Polo squads. Being a part of an Inclusive environment: we offer swimming lessons to chidren with special needs. Our first class reputation means the world to us, spread the word and earn yourself a FREE lesson. It’s simple, recommend a friend. Once your friend has signed up and paid for their first block of lessons, your account will be credited with the value of one lesson. And the great news is you can recommend as many friends as you like. A gentle reminder for the parents to top up their LTS fees before the last lesson in their current block. If you are late to top up, your account will be automatically removed from the system and you will be at risk of losing the place. With Easter celebrations being really close, we would like to ask all parents to avoid giving their little ones chocolate eggs less than two hours before bringing them to the swimming lessons. Thanks for understanding and we hope you enjoy your holidays. We would like to ask all parents to make sure that we have the most up-to-date contact information, such as current e-mail address, on our records. It is important that you receive our messages on time. Aberdeen LTS is delighted to introduce our new Inclusion Champion, Amy Allan. As a Learn to Swim Scheme, want to be proactive and ensure we build a friendly and welcoming environment for all children. If you have a child with a physical disability or if you have a child who requires assistance when learning, Email us and we will arrange a meeting with Amy, who will explain the pathway available.